Kick your weekend off feeling good by tuning into the Pike, every Friday afternoon at 5:00 for the Weekend Kickoff! We’ll play a block of upbeat party songs to get you in a good mood to start your weekend off the right way! 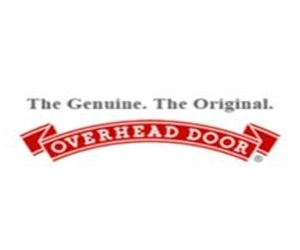 The Original, The Genuine Overhead Door Company in Worcester and Leominster.